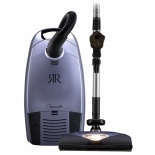 The Impeccable offers a 40-foot cleaning radius and a multitude of tools for cleaning carpeting, hard floors and surfaces from floor to ceiling. 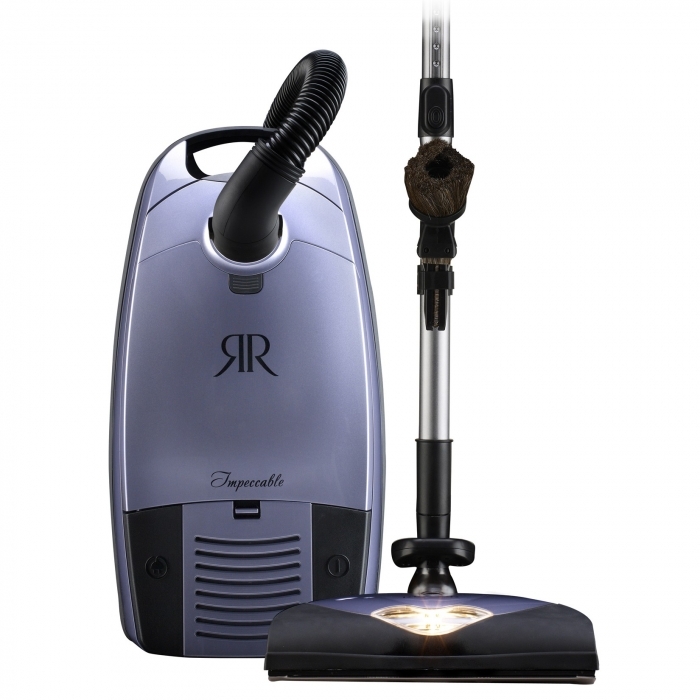 Designed, tested and built in the USA, the Impeccable comes with Riccar's complete 5-year warranty and Red Carpet Service Plan. This page has been viewed 4721 times.